The looks we get from our clients when we tell them CD/DVD’s don’t last forever…priceless. I would add that 80% have no back-ups what so ever. 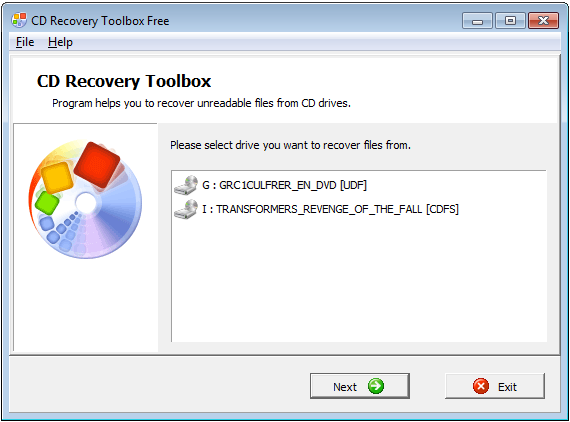 The Recovery Toolbox is very handy.